Since Guam is a U.S. territory, I’ll still be able to stick a regular U.S. stamp on a letter to mail something from the island back to the mainland halfway across the world, after my big move. 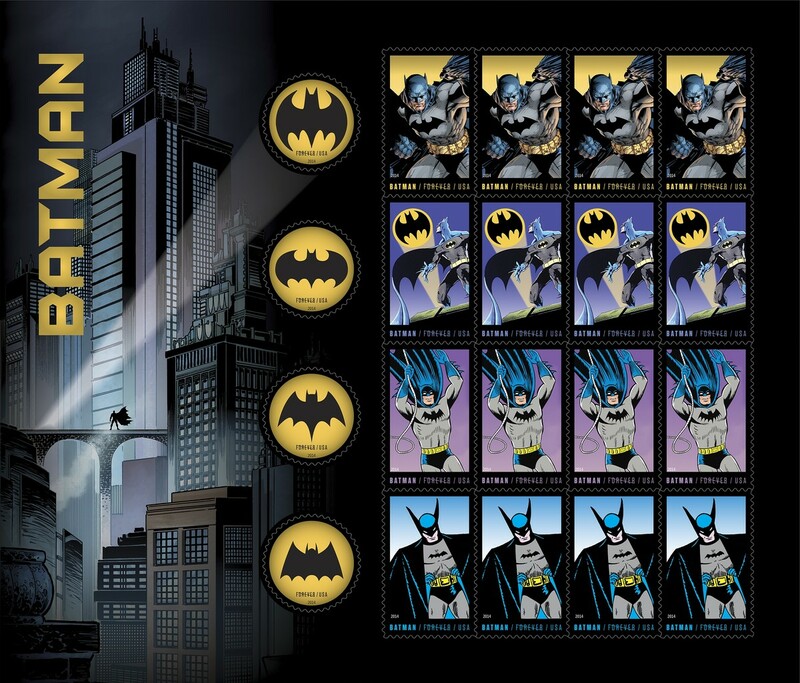 I used this as an excuse to stock up on these cool new Batman stamps. Yes! Batman can fly the ocean blue,and help communicate with those who love you!